Beard & Chris are joined by a very special guest & discuss the things that’s getting smart this year, the things that life throws at you & all the things that we think are great that you think is weird. (00:00:04) - Oregon's gas-pumping law wasn't exactly what we thought it was. (00:01:10) - Chris reports from the CES-pool; there's a lot of smart devices. (00:19:05) - #AskError returns! What are life's toughest mini-games? (00:22:54) - #AskError: What video game was "worth it"? (00:30:24) - #AskError: What's the best twist to a movie? (00:35:45) - #AskError: It's really weird, but you might like it. 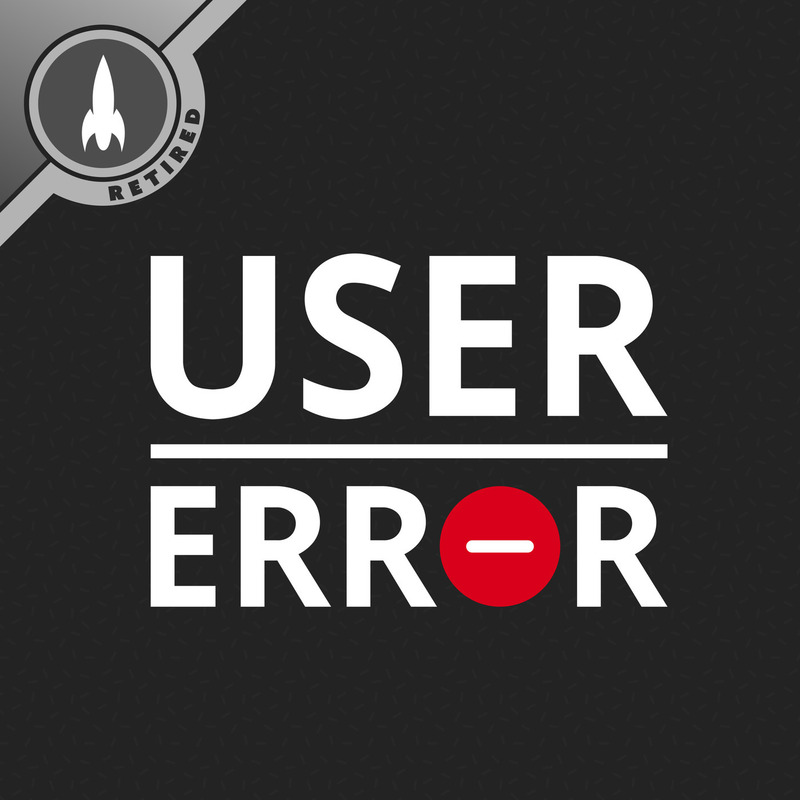 (00:38:35) - #AskError: What are you currently struggling with? (00:48:35) - #AskError: If you could pick your own name, what would you pick?